/How To Manage Your Mental Energy? Like it or not, you have a limited mental energy to accomplish all your task in any given day. If you run out or don’t start with much – it’s going to be a challenge to stay productive. The bad habits below will surely sap your mental energy and leave you without the resources to be productive. Start eliminating them and notice an improvement. This is a big one, and it’s closely related to decision fatigue. The more decisions you have to make, the more mental energy you use. These could be big decisions, such as what electives you’d pick in college, or minor ones, such as which shirt to wear on to work. No matter the weight of the decision, it takes energy. Quick Solutions: Each evening, make a plan for the following morning. Take on important tasks first. Keep an updated – but manageable – to-do list. Conversely, over-scheduling yourself can be detrimental as well. Many people find it ease to fill their schedules with various events. Work, family events, social outings, fitness goals, and everything else you want to do can lead to a very full calendar. Decompression time is essential to lead a balanced life and maintain your mental energy. It’s easy to forget about it but its importance to be overstated. Quick Solutions: Leave opens lots in your day. You can use the time to decompress. You could organise your task list to better priorities. Work on a side project that you love. Or just read a book. You might think that tidying up isn’t as important as being productive. But did you know that tidying up can make you more productive? It takes more mental energy to focus when you have things competing for your attention. Even if they’re not ringing, vibrating, or otherwise actively interrupting you. 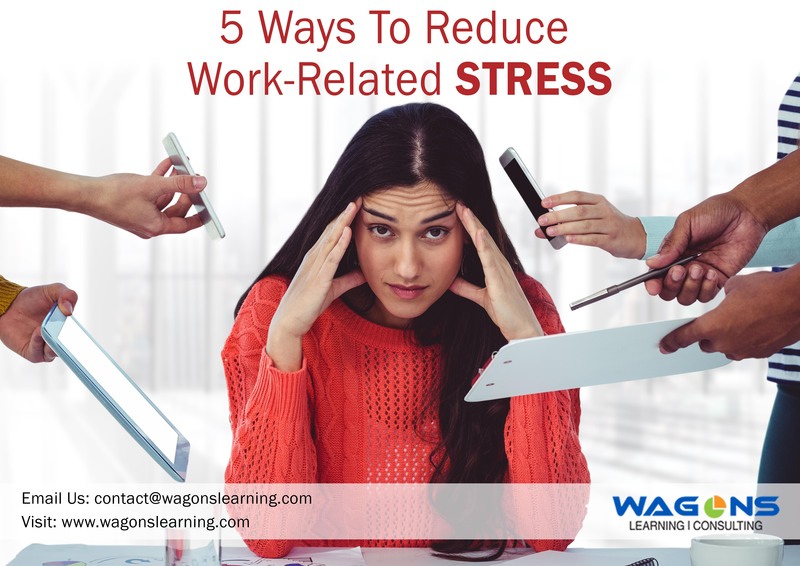 Just having a lot of stuff around can make it harder to concentrate. Quick Solutions: Do your best to keep your work area – and your home – free from clutter. It’ll help you stay focused, and it’s just nice to be in a clean, organised environment. When you’re feeling mentally tired, it can be tempting to put things off. In some ways, it makes a lot of sense: if you’re not able to perform your best, you make not want to work on an important project. But procrastination can take a big toll on your brain too. It takes mental energy to even decide to do it now or put it off a little longer. Just the act of remembering that you have to do it takes effort. All of that back and forth can really drain your reserves. Quick Solutions: Follow the two-minute rule: if you can accomplish something in two minutes, don’t write it down. Just do it immediately. You can take a two-minute break from almost anything without getting super distracted. The more pieces of information your juggle in your head, the more mental energy you’re using. This is true if it’s a grocery list, a thought about a weekend project, on someone’s phone number. Not writing these things down means your brain has to store them and then recall them when they’re needed. Quick Solutions: Write stuff down. When you write it down, you’re telling your brain not worry about it (though some people find that writing something down further embeds it into their memory, which is also very valuable). What you eat has a huge effect on your mental energy. High glycemic index foods, like white bread, white rice, and anything with refined sugar will give you an energy spike. But that’s followed by a big clip. And when that dip kicks in, you get tired – which means you probably won’t be getting much done. But lower glycemic index foods such as whole grains, fruits and vegetables, and good sources of protein, will give you an even boost to your energy. Quick Solutions: Eat nuts and seeds, fish, fresh berries, and other “brain food” to give your mental energy a boost. And don’t get super hooked to caffeine. It helps, but only in the short term. While various things can recharge your mental reserves, nothing does it like sleep. Getting high-quality sleep – and enough of it – ensures that you have enough energy to do the things you need to do. But it’s easy to miss out on the benefits of sleep as most barely manage much. And if you’re not sleeping enough, you’re going to be mentally sluggish. You can negate some of those effects with caffeine, but you’ll develop a tolerance. And you can get used to a little less sleep, but you’ll probably find that you have a lower limit. Quick Solutions: Make sure to sleep as much as your body is telling you to. If you’re tired all day, you need more sleep. Most people need around eight hours, so start with that. And do what you can to make sure the sleep you’re getting is substantial and effective. There are millions of things, both large and small, that drain your mental energy, from mundane tasks that you do every day to life-changing decisions. But if you take care to develop good habits, you’ll find that you can significantly increase your mental energy reserves and subsequently improve your productivity as well. The advice above is a great place to start. Nice blog on how to mange mental energy. 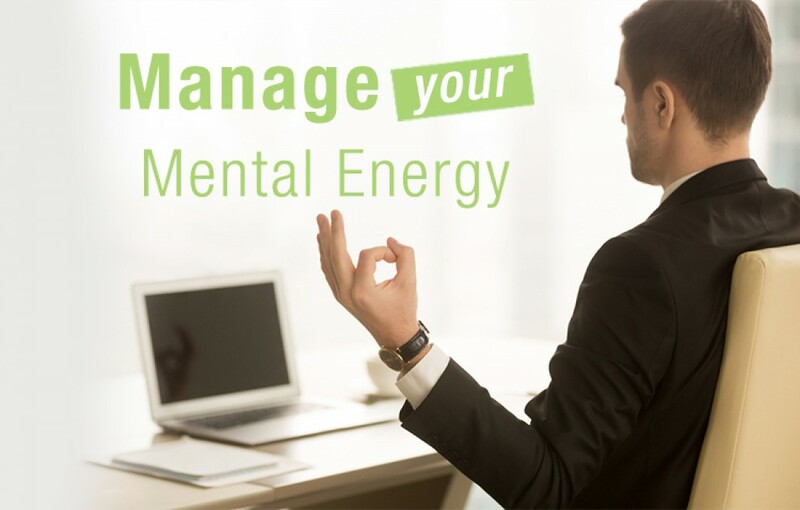 Thanks for sharing such a informative blog on how to manage mental energy. This blog is very interesting & informative. writing an amzing article. I really appreciate yourk work mate.